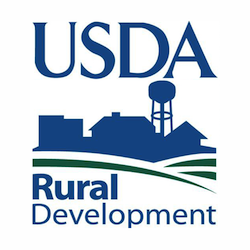 We connect farmers and small business owners of rural Western North Carolina with free technical guidance, educational resources, and cost-share assistance to fund energy efficiency measures and renewable energy systems for their operations. B. H. Granning Landscaping Inc. Through a $6,000 TVA Energy for Farms Grant provided by Southwestern NC RC&D Council, the Rosses were able to take down the twelve incandescent lights and replace them with twelve new Highbay LED lights. 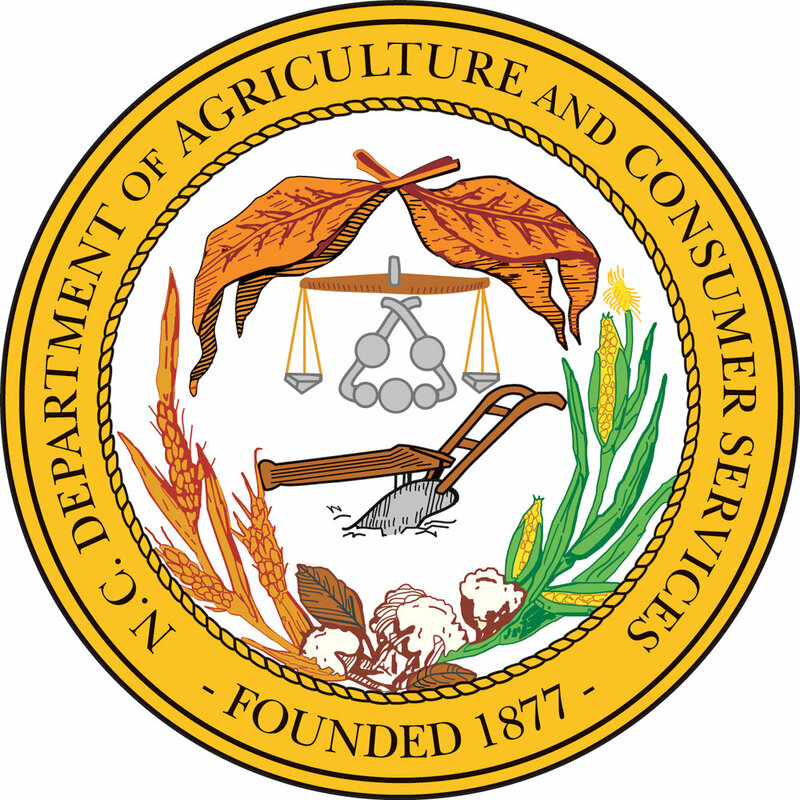 In 2016, Ben and Cedar received a $6,000 grant from Southwestern NC RC&D Council that would allow them to build a passive/active solar greenhouse on the farm.